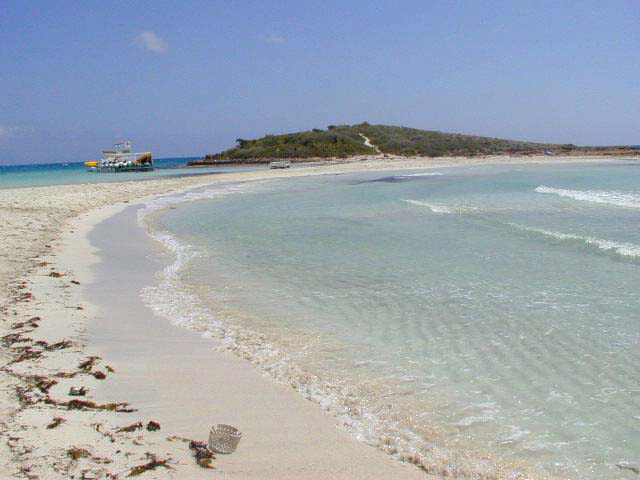 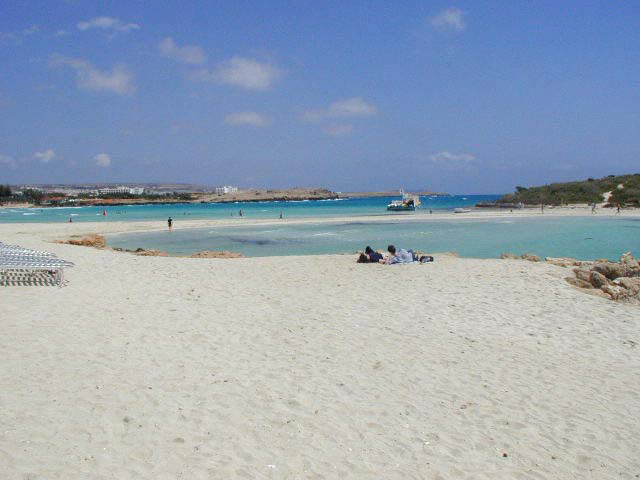 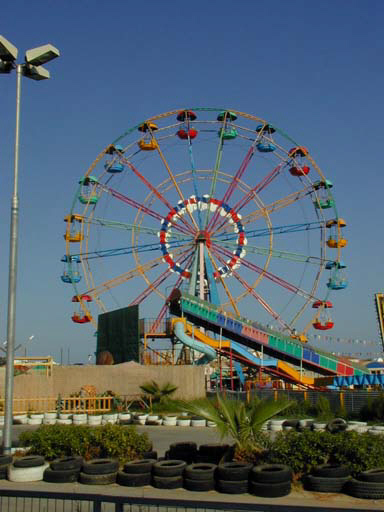 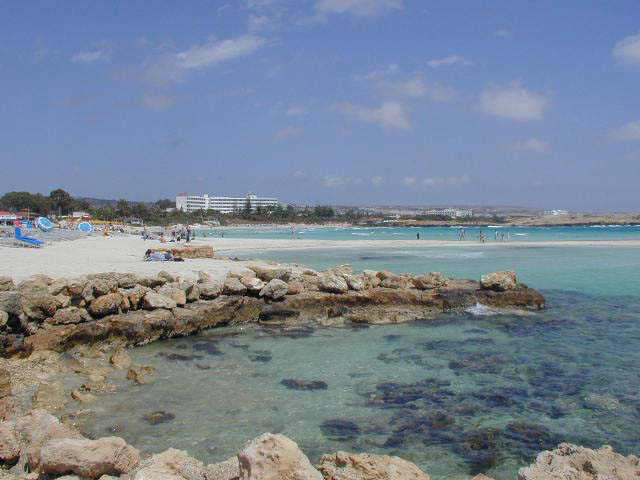 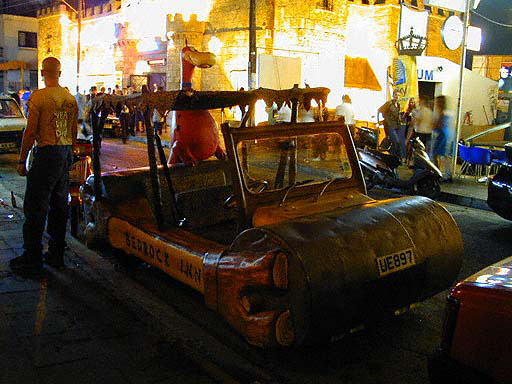 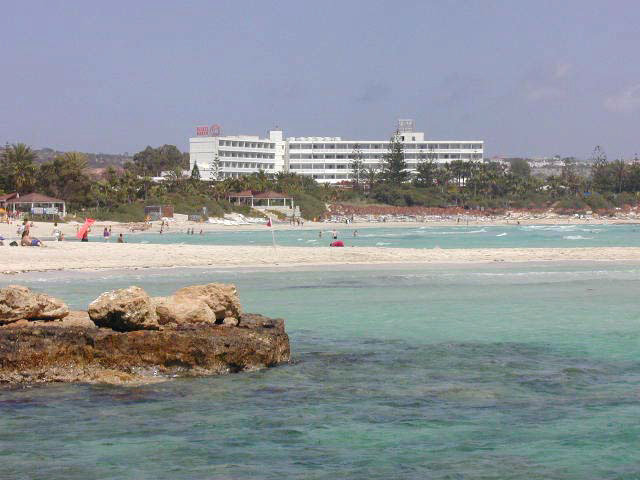 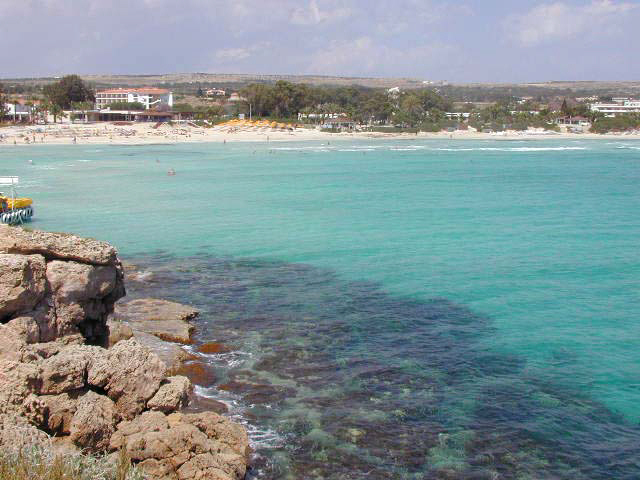 Ayia Napa - Agianapa = sandy beaches + entertainment capital of Cyprus. 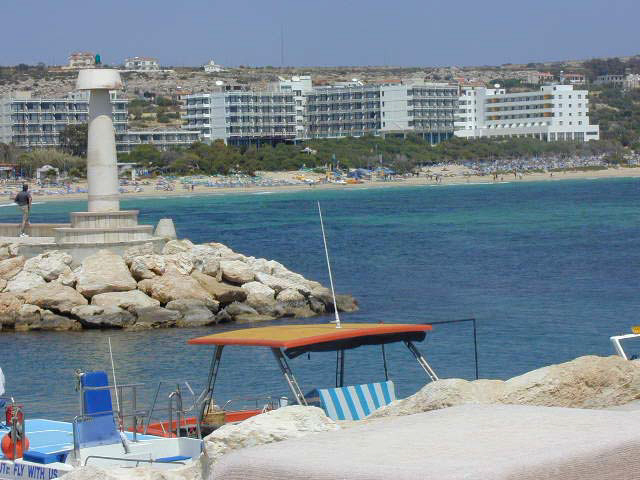 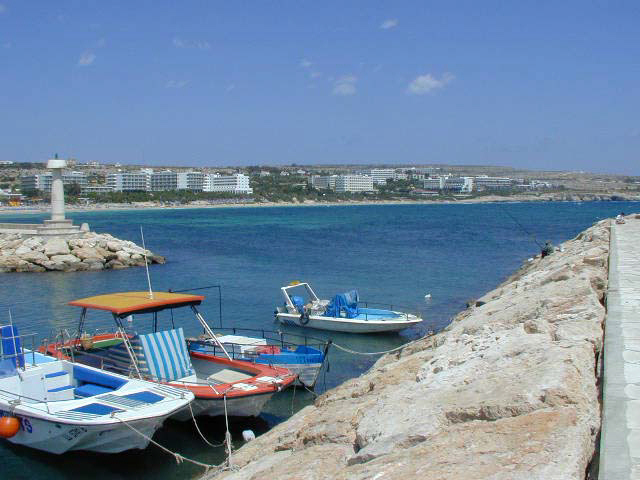 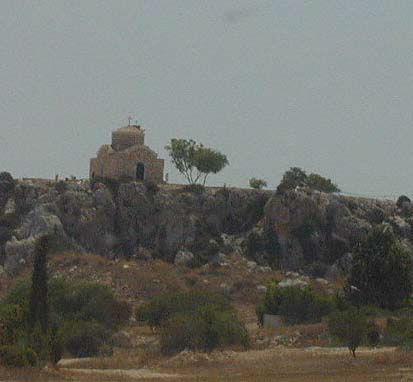 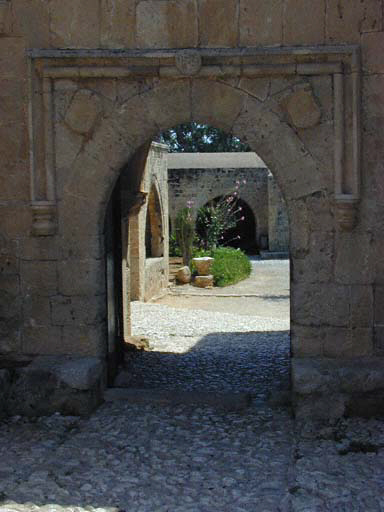 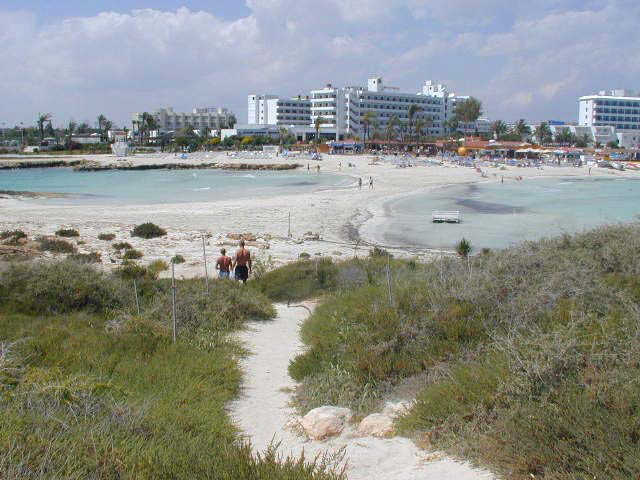 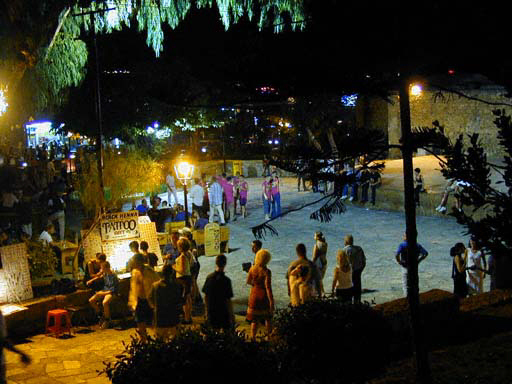 Ayia Napa (or Agia Napa) is a popular and lively holiday destination. 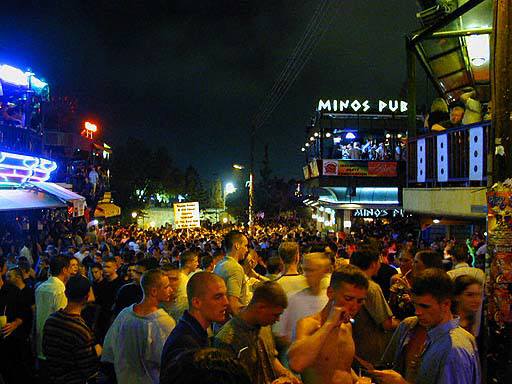 The beaches are probably the best on the island, the nightlife is furious and there is certainly plenty of entertainment. 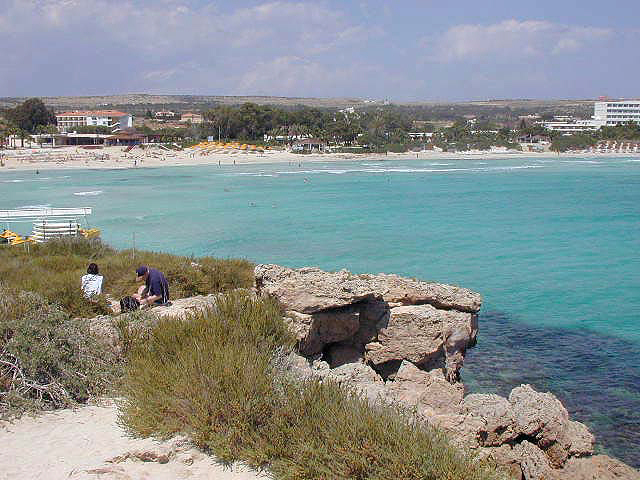 This is some of the scenery.